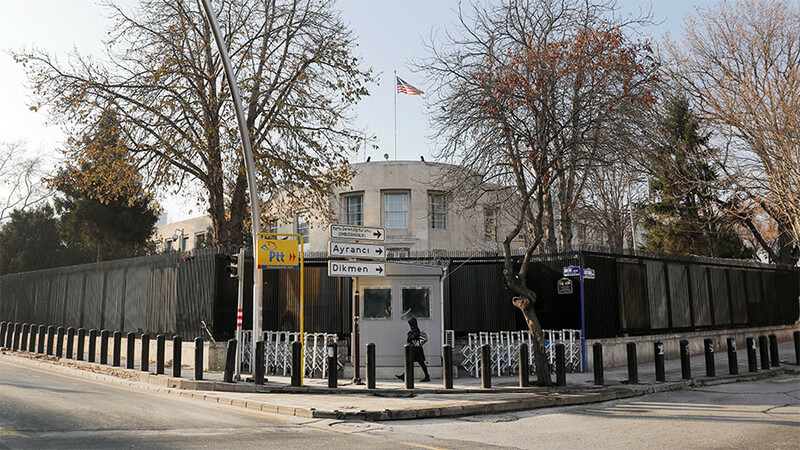 The Turkish government is moving forward with plans to rename the street on which the US embassy sits after Operation Olive Branch, in a move sure to anger its NATO partner. 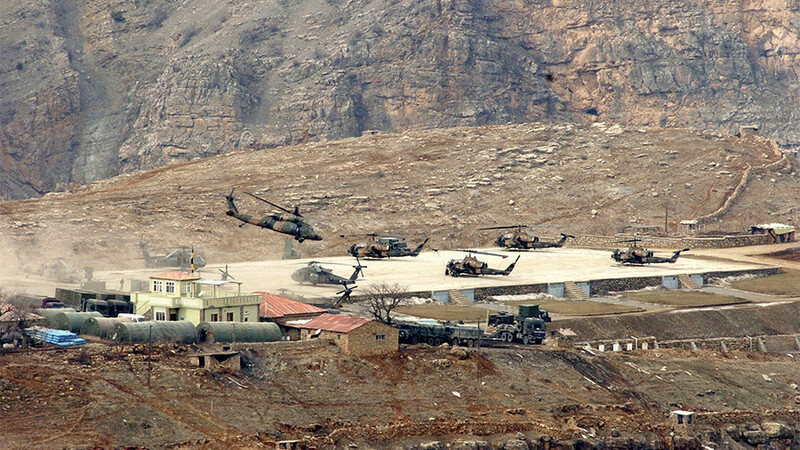 Nevzat Tandoğan Street, in the Turkish capital Ankara, will be renamed Olive Branch Street after the military operation, Mayor Mustafa Tuna said Monday in a statement posted on Twitter. Tuna said that the proposal to change the name had been signed and sent to the naming commission. “Our name change proposal will be decided by voting at the Municipal assembly meeting on Wednesday,” Tuna said. 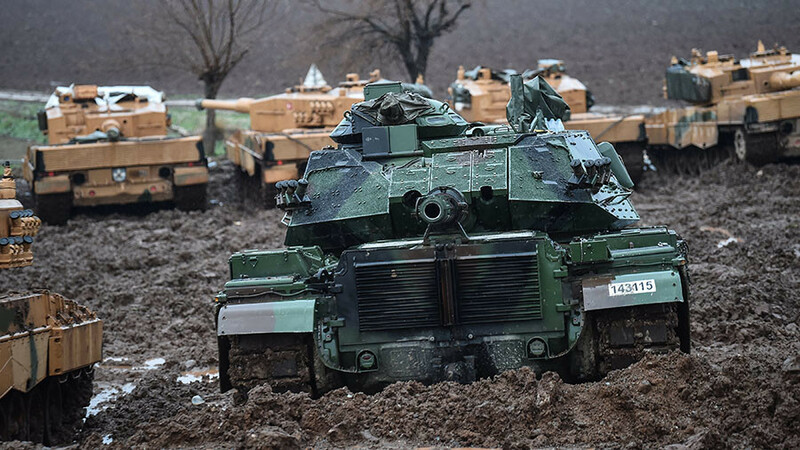 Operation Olive Branch was launched in Syria’s Afrin region on January 20. 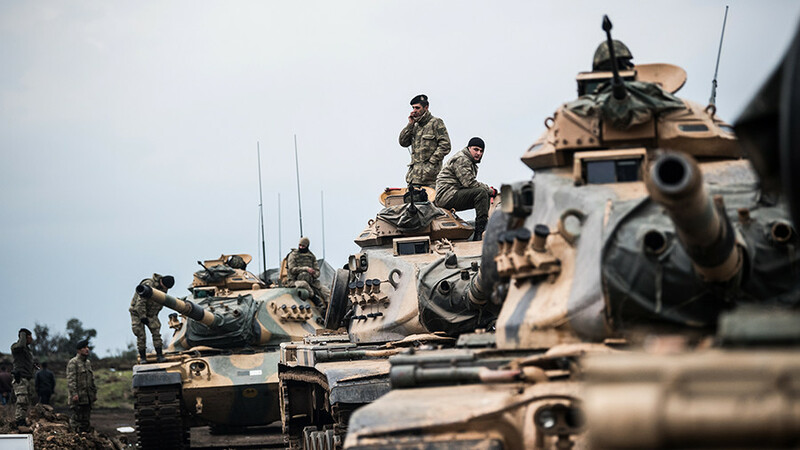 The military operation — which Turkey says has so far claimed the lives of 31 servicemen, injuring a further 143 — is designed to target the Kurdish People's Protection Units (YPG). 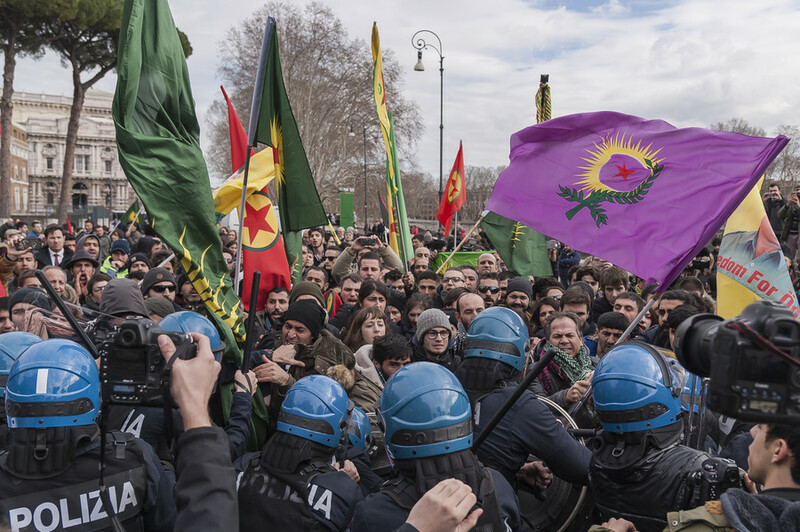 Ankara claims that the YPG are supported by the Kurdistan Workers’ Party (PKK), which it regards as a terrorist organisation. 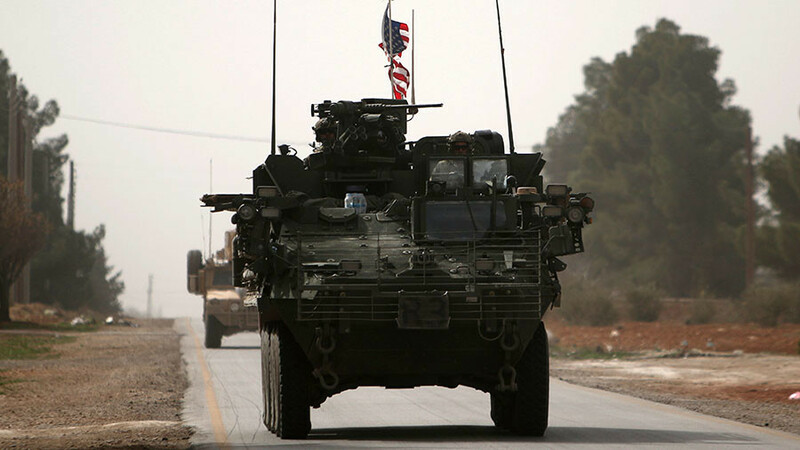 Turkey’s military claims that it has “neutralized” 1,369 US-backed YPG fighters since the operation began. The renaming of the street could be a tactic to antagonise US President Donald Trump, similar to the Iranian government’s renaming in 1981 of Winston Churchill Street as Bobby Sands Street, after the Irish Republican Army hunger striker.